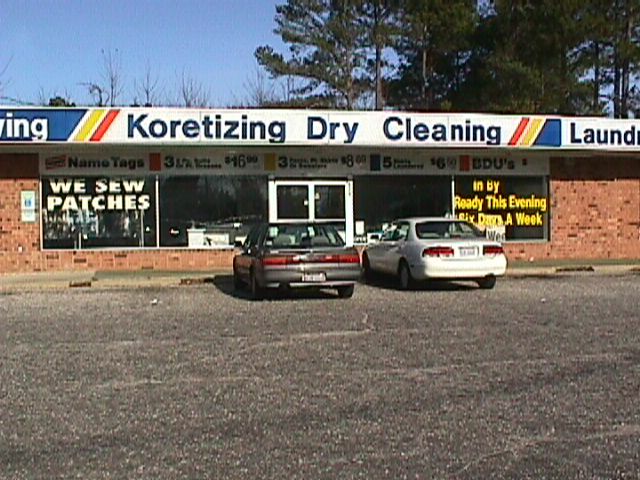 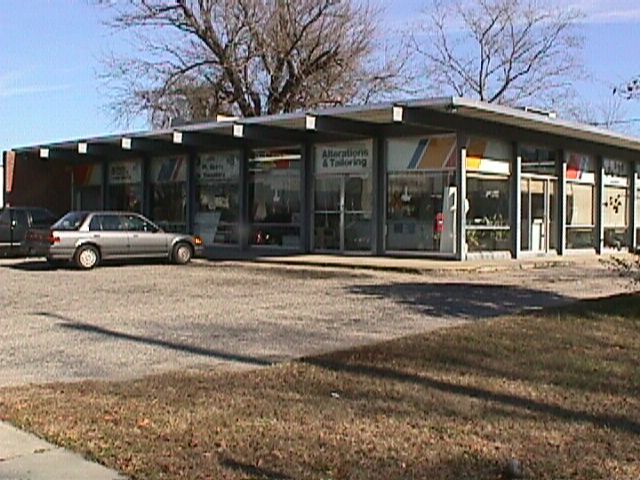 One Hour Koretizing has been operating since 1954 to handle your Dry Cleaning, Laundry, Alterations and Draperies. 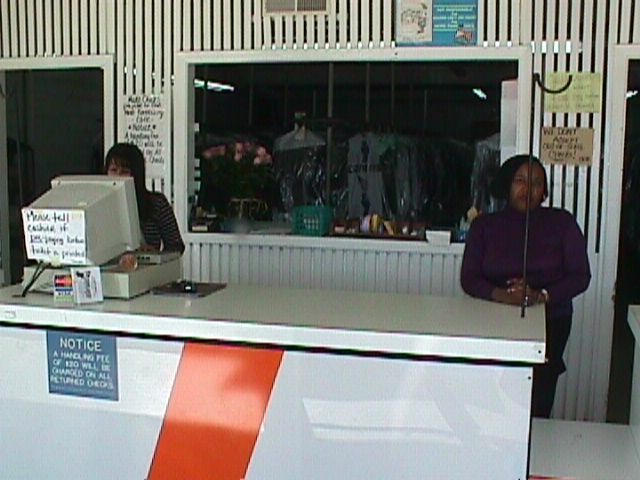 They offer quality work and same day service. 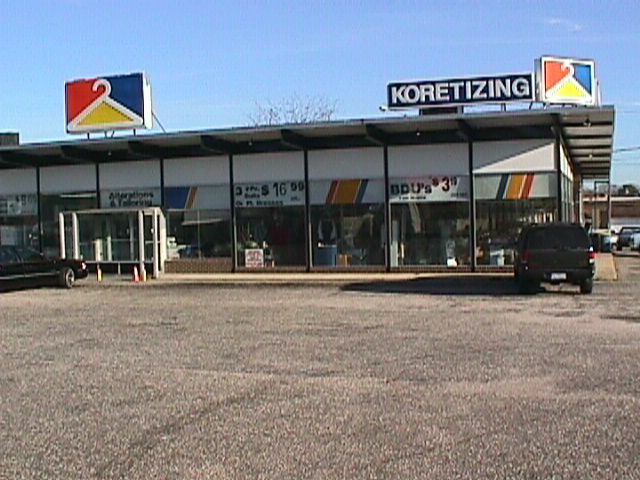 Visit one of our four convenient locations in Fayetteville today.